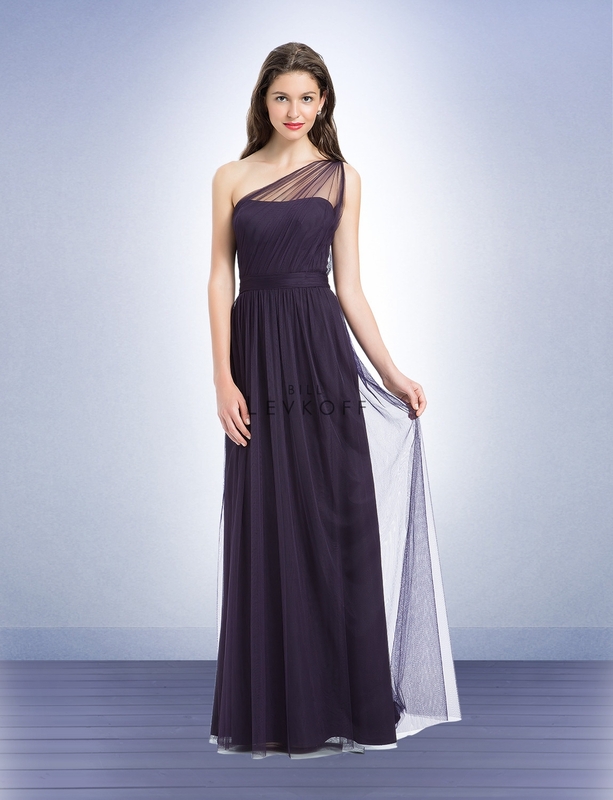 Bill Levkoff Bridesmaid Style 1168 is a English netting gown with sheer netting shoulder strap. 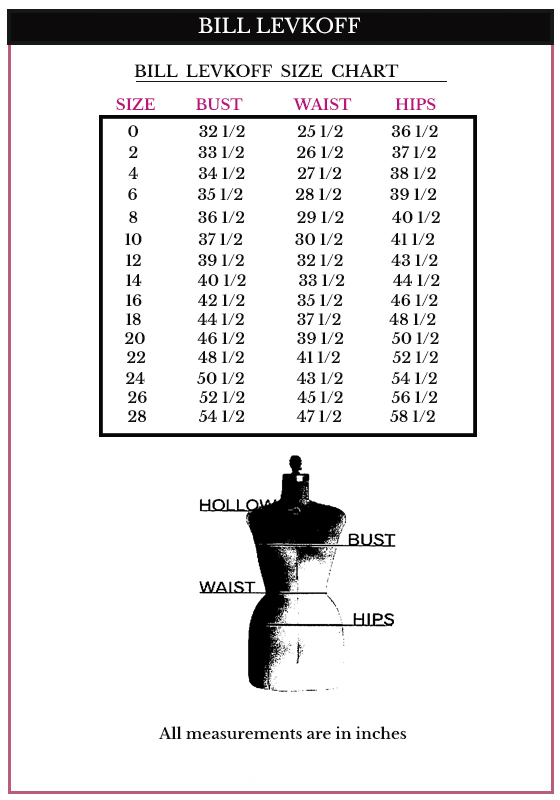 Ruched band at the waist. Soft gathers adorn the skirt giving it extra fullness.